During a tough market recession in Greece, chocolate consumption was dropping and competition was fierce. 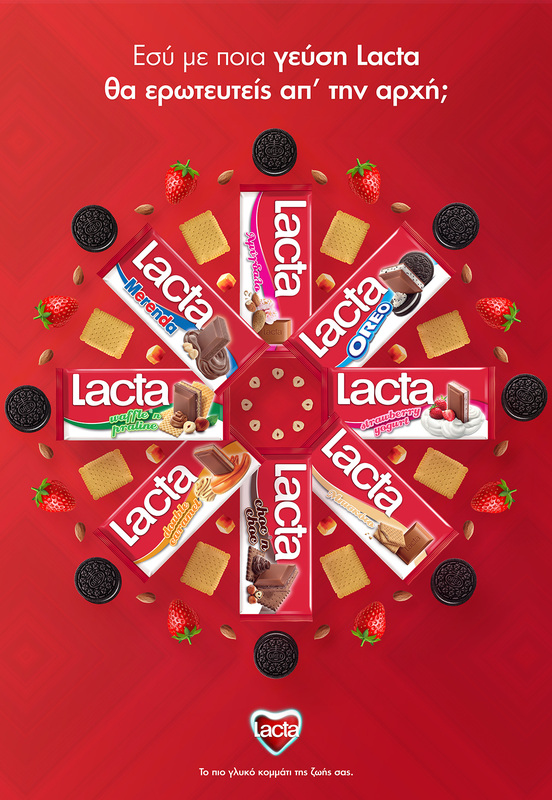 To make a breakthrough, Lacta chocolate wanted to remind consumers of its sweet taste, by comparing it to the sweetness of falling in love. 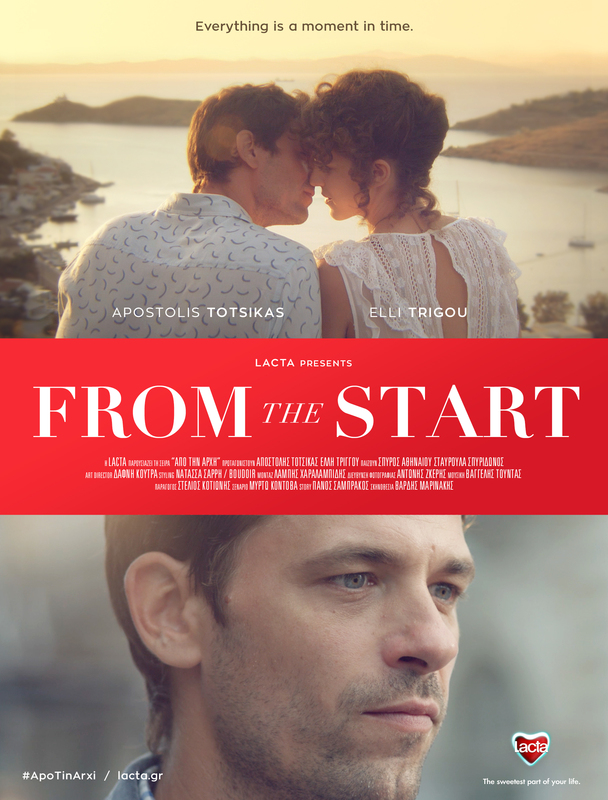 "From the start" is a 5-part web-series, that tells the story of a man who doesn't believe in love, falling for the girl he sees in a dream, he has each time he eats a piece of Lacta chocolate. 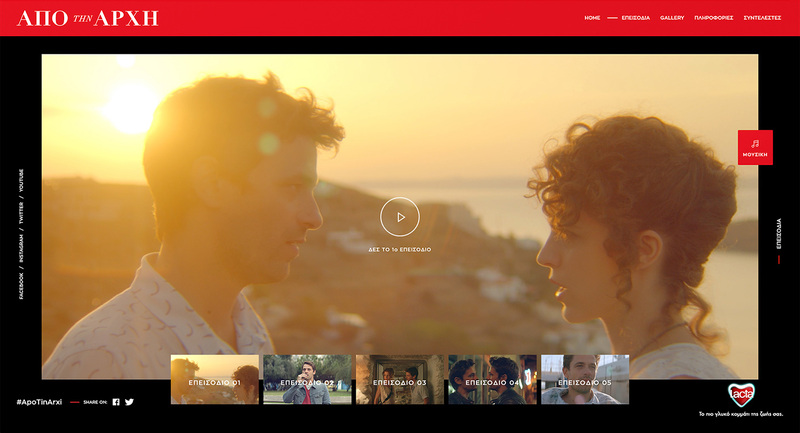 The web series had 2 million viewers in a country of 5 million Internet users. 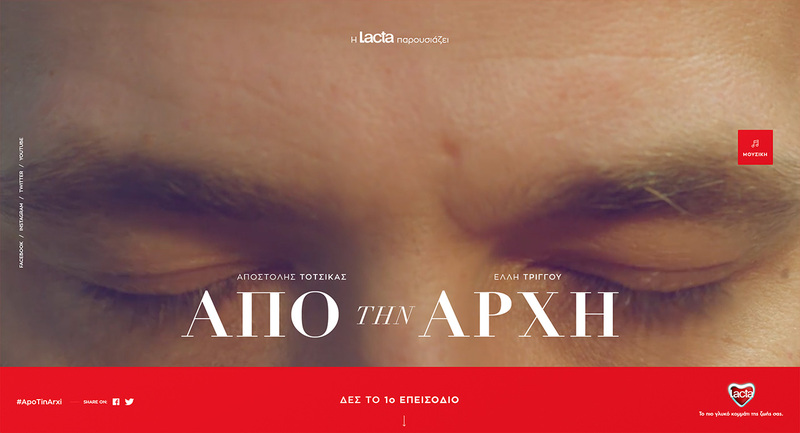 Lacta's YouTube channel became number 1 in Greece, with the biggest number of views & the most subscribers in the country. The story not only captivated audiences but managed to have everyone talking about the effect eating a Lacta chocolate has. And the buzz around Lacta's magical taste did wonders for its sales as well, growing them by 14% vs the year before.